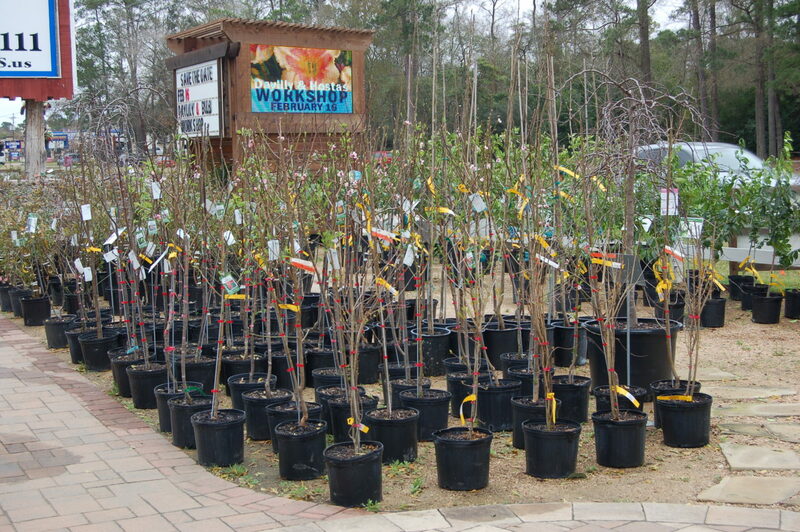 Warren’s Southern Gardens is your source for fruit trees and shrubs. Locate lovely flowering trees. Enjoy attractive foliage. 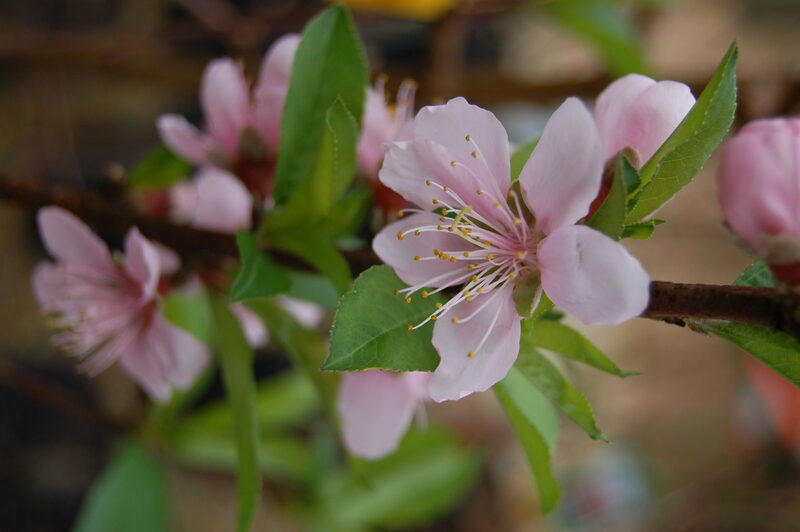 Grow oranges, lemons, apples, pears, peaches, plums, and more in one convenient place. Why should you plant fruit trees in your yard? Have Fun Canning, Baking, or Juicing! 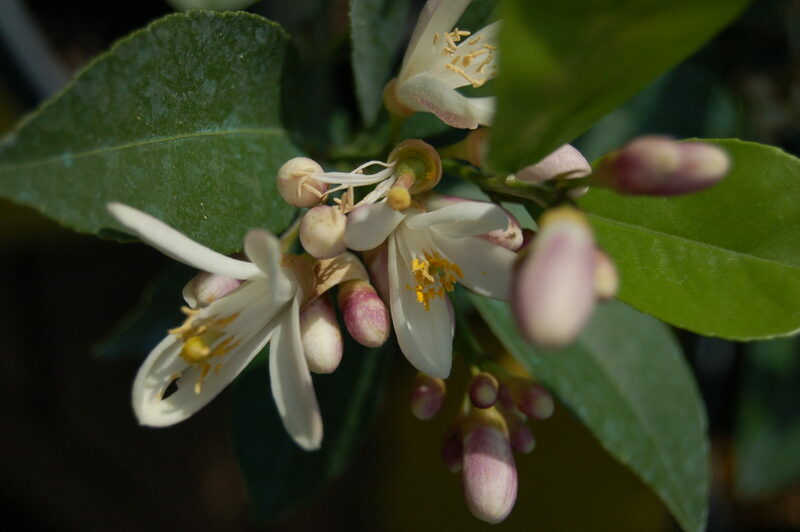 Why Warren’s Fruit Trees, Shrubs, and Citrus? We take great pride in carrying some outstanding cultivars. 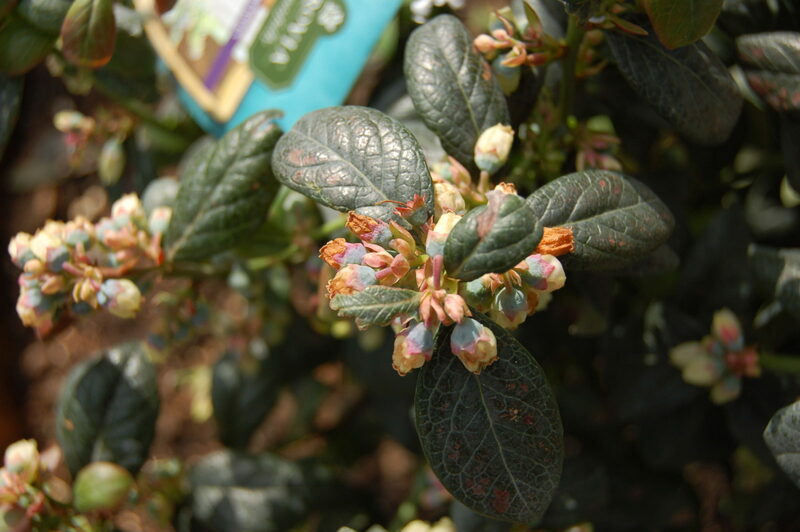 Our inventory includes hardy, disease-resistant strains of flowering trees and shrubs. As a trusted local garden center, we’ve made every effort to locate plants capable of thriving in this lovely region of the Lone Star State. A small investment in beautiful fruiting trees and shrubs offers potentially decades of satisfaction and enjoyment. By planting now, property owners ensure their landscaping will maintain broad appeal in the future. Numerous home seekers in this area search for properties offering stylish landscaping, home orchards, and desireable fruit and nut trees. Our customers benefit from our extensive experience in the home and garden field. 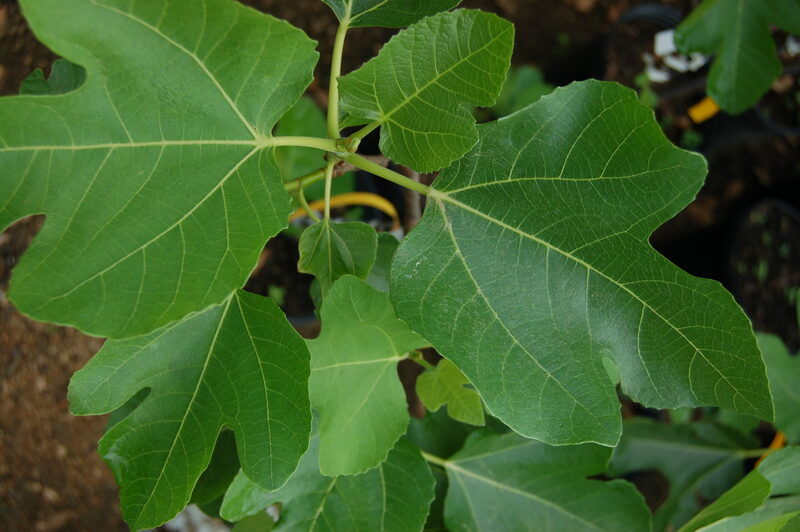 Whether they seek outdoor plants or potted trees for indoor/outdoor use, customers appreciate our great selection of well-cared for young trees and shrubs. 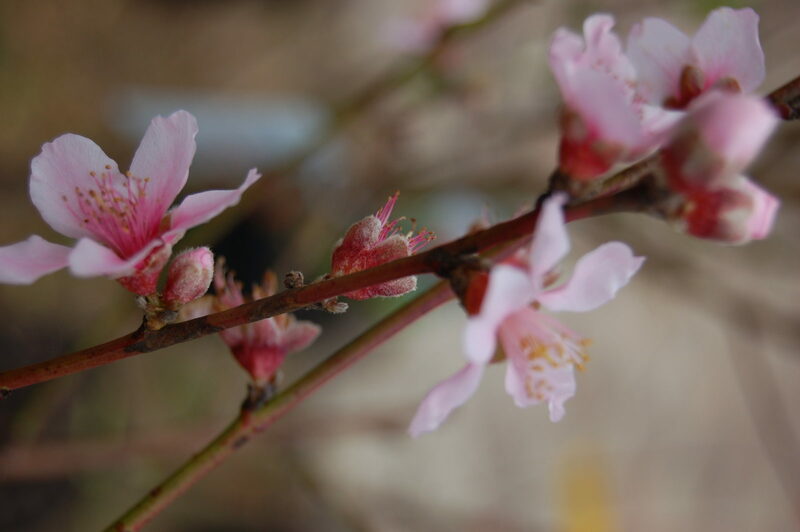 By selecting our stock from expert, reputable nurseries, we reduce problems associated with plant diseases and pests. Our effort in careful inventory management enable our customers to obtain some excellent bargains. The beauty of flowering shrubs and trees enhances the appearance of lawns and gardens in this region. Far more than many other types of home improvements, these lovely acquisitions often yield a significant return on investment. The money required to install a colorful Purple Diamond Loropetalum or a graceful Plum Tree won’t rival the cost of many other building projects. Yet sometimes even a few plants help completely transform an ordinary yard into a spectacular, park-like spot! Our inventory changes frequently. Customers may discover advantages in bookmarking this website and returning here often. From time to time, we promote specials and discounts. Today, people in this region usually prefer attractively landscaped properties. Well placed, trendy shrubs add greenery to otherwise drab locations. They may allow a skillful designer to engineer a stylish hedge to enhance privacy and dampen the sounds of passing traffic. Sometimes the stunning beauty of seasonal foliage permits an ordinary residence to appear truly eye-catching! Our carefully selected inventory helps customers decorate yards, walkways, patios, decks, porches, and dwellings more attractively. 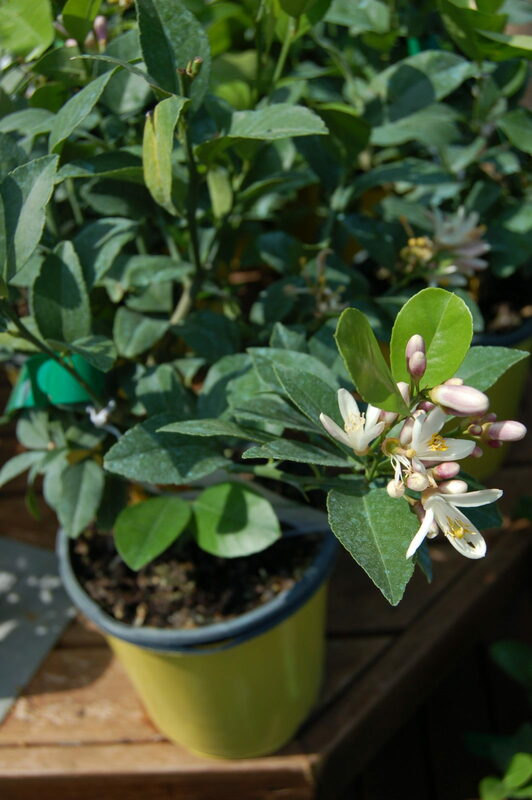 We carry some very lovely flowering shrubs and trees! 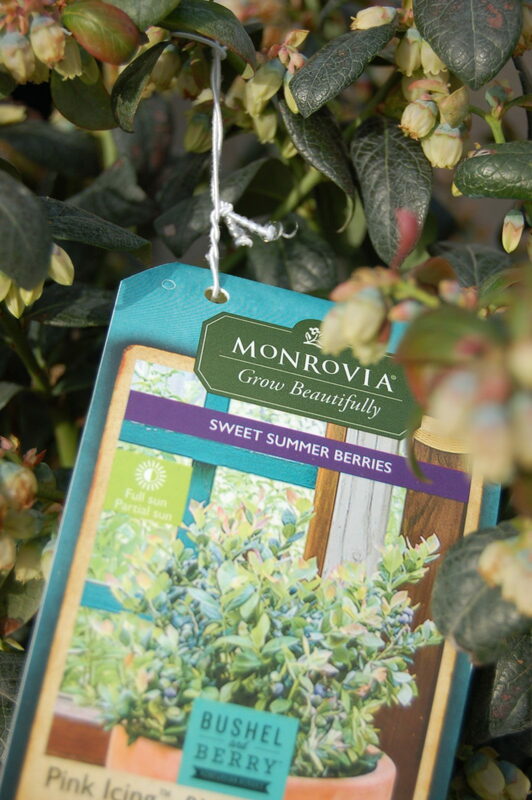 These plants offer shade on hot summer days and beauteous colors throughout the changing seasons of year. Savvy designers in this area rely on us to help them create vivid settings using an array of fruiting plants and decorative trees. Create Amazing Craft Projects Using Pressed Flowering Tree Products. All these activities, and many more, become possible with the assistance of our excellent lines of fruiting trees and shrubs. We work hard to assist customers large (and small). Whether you own a landscaping company or you simply require a nice landscaping for your patio, let us help you achieve your vision for your land in the Kingwood Area. Q. How long must customers wait to obtain a fruit crop? Q. Why do the same types of fruit trees carry different prices sometimes? A. Older trees usually cost more than younger trees because nurseries have cared for them longer. 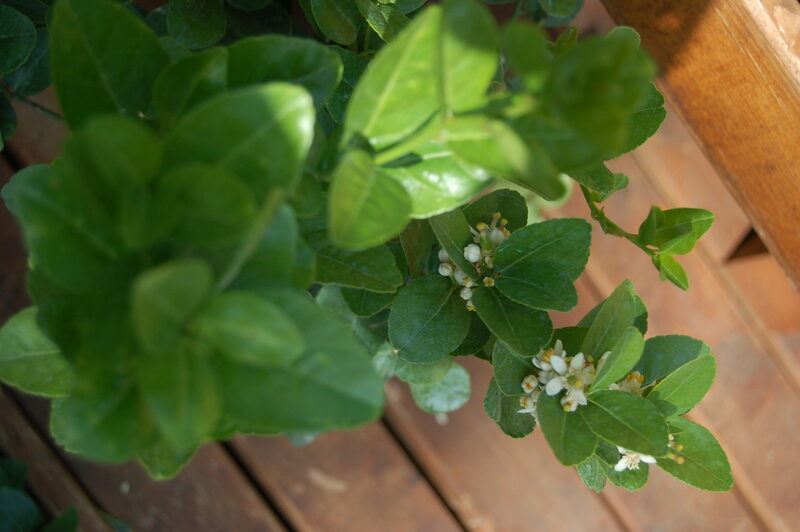 Three-year old plants will usually begin producing fruit much earlier than seedlings. Customers sometimes prefer to pay a bit more to plant more fully grown varieties. Q. Do you recommend spraying fruit trees against insects? A. Most gardening experts recommend spraying fruit trees at certain times of the year. This process protects the tree and its developing fruit crop against insect damage. We carry all the basic products required to help you cultivate healthy, nutritious fruits and vegetables. 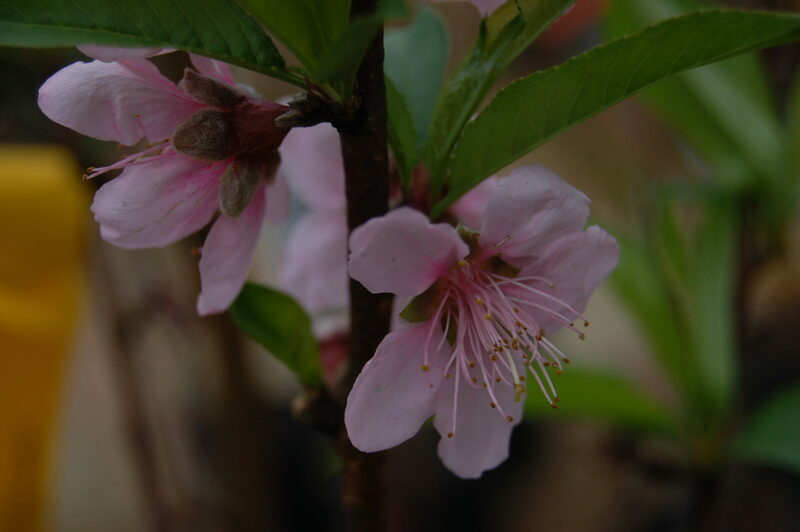 Additionally, customers can obtain useful information about the needs of particular types of fruit and nut trees for free by consulting with the local Agricultural Extension Service. Q. Can you guarantee your trees and shrubs will grow well in this area? A. No. Although we carry hardy, disease-resistant stock capable of thriving in this region, many factors impact the survival of individual plants (including fires, droughts, freezing temperatures, and emerging plant diseases). 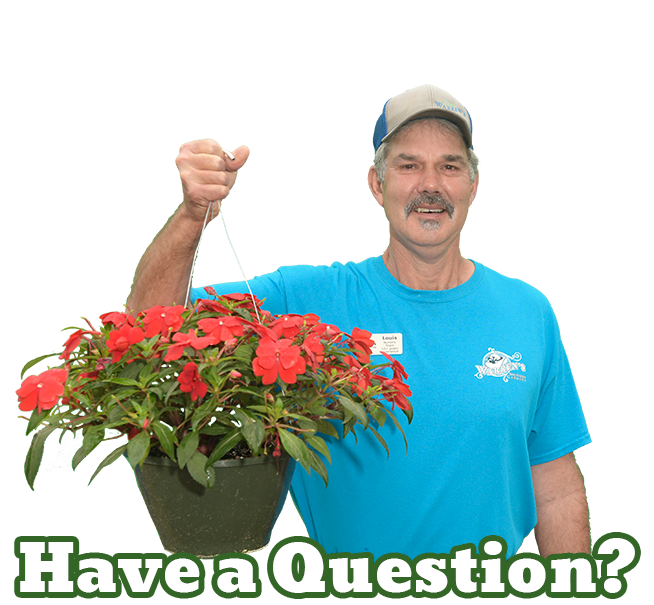 We do offer a variety of essential plant care materials at our garden center. 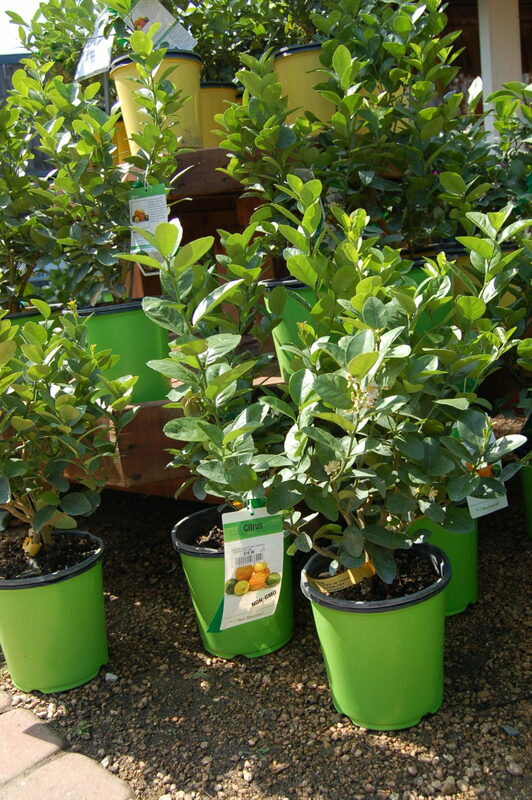 Most customers prefer to return here often to select great shrub and fruiting tree supplies. Q. 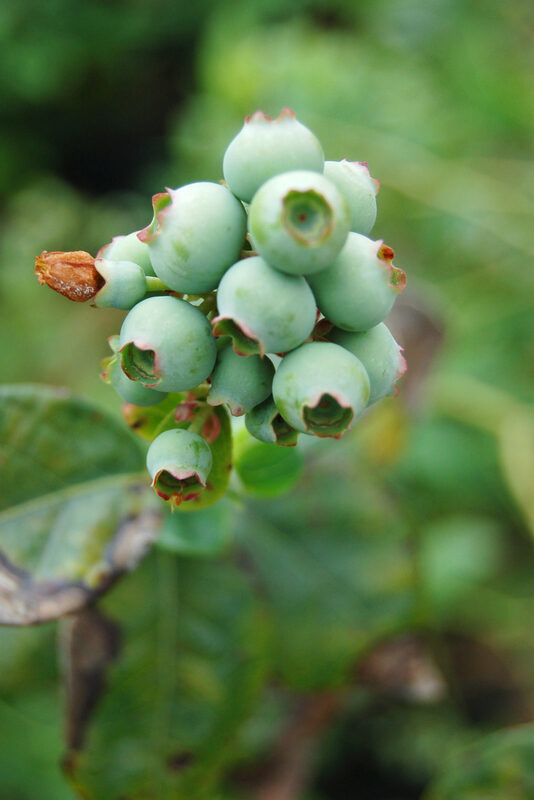 How do customers use shrubs and fruiting trees to enhance property values? A. Most real estate agents believe attractive park-like grounds enhance the marketability of properties. While actual values depend upon appraisals, of course, maintaining “curb appeal” usually helps a home sell much faster. Few landscaping items contribute as significantly to this factor as lovely trees and shrubs! Contact us now. Inquire about our excellent inventory. 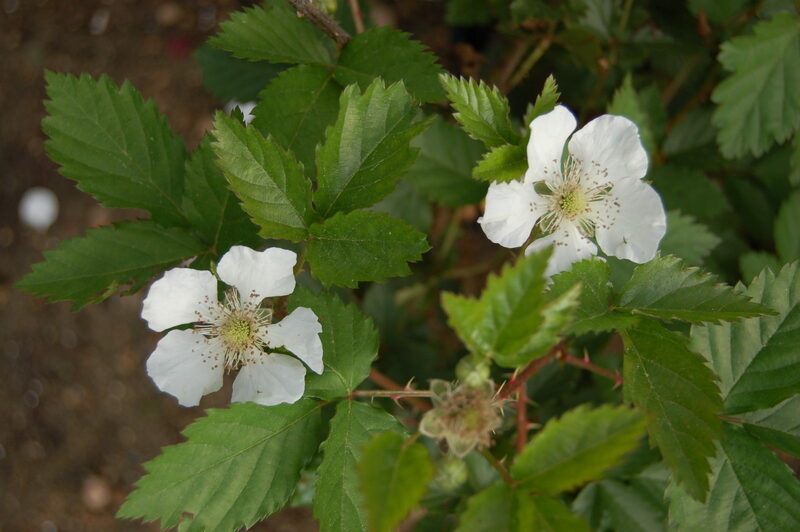 We carry in-demand fruiting plants and we have gardening experts ready to help get you growing!